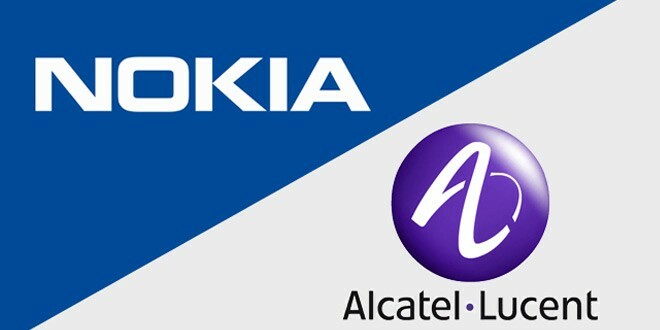 There were just speculations yesterday and today Nokia has officially announced that it plans to go ahead with the purchase of Alcatel-Lucent. Nokia will pay $16.6 billion in share for takeover Alcatel-Lucent, a rival telecom equipment manufacturer. The merger will be complete by first half of next year. Nokia did release a PR detailing the complete details of the merger and how it will benefit both parties. The full Press Release is available on Nokia’s website. Previous: Gravity Payments Raises Min. Salary to $70K, CEO takes $1M Pay Cut! Next: Yahoo To Buy Foursquare?